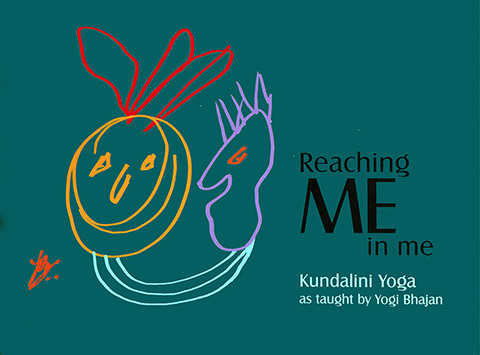 Reaching Me in Me, by Yogi Bhajan refers to two different "me's" - There is the "me" we know through our habits, our senses, and through our reactions to our environment. Then there is the "ME" which takes us to our experience of the Infinite. When we reach the ME within me, everything changes. 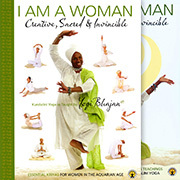 We are no longer dependent on anyone or anything; we are self-contained and rely only on the Infinite.